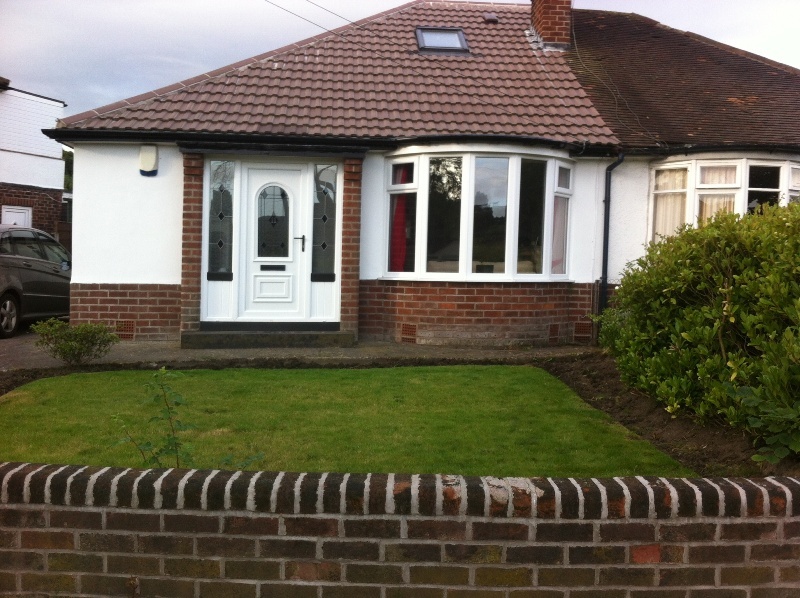 Windows, double glazing, Sale, Chishire. 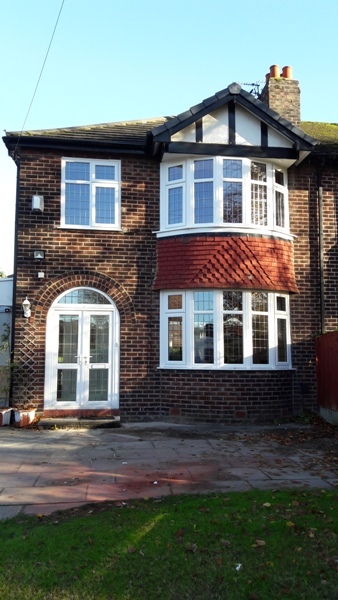 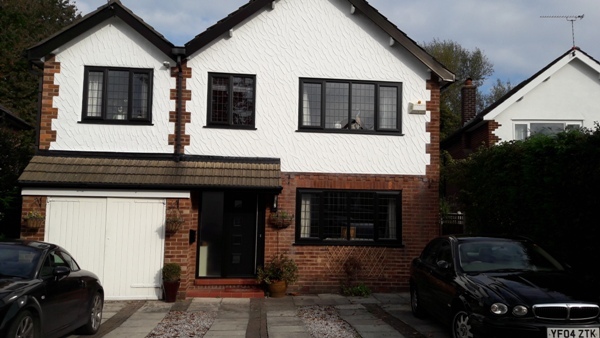 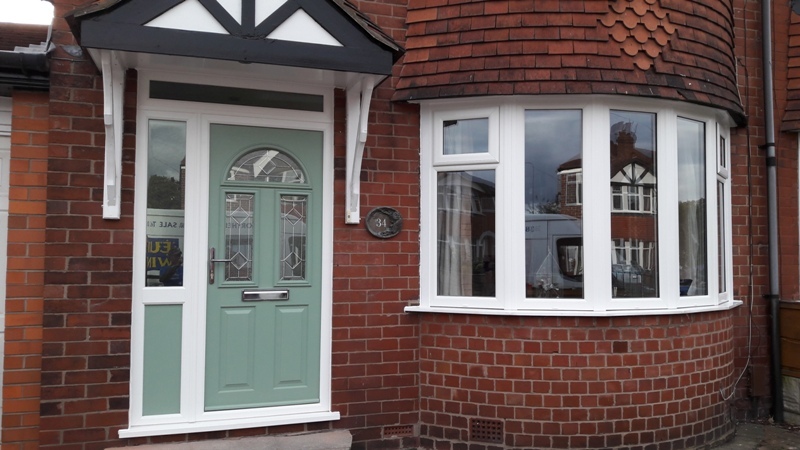 Eurotec Windows are a window installers and home improvement company based in Sale, Cheshire who have been supplying windows, doors and home improvements for the last 30 years! 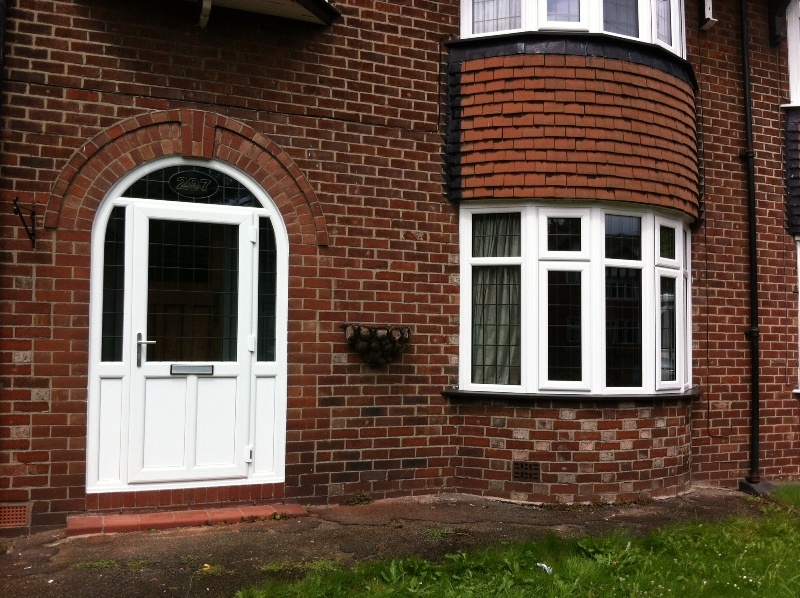 We provide a selection of high quality A rated windows, doors and conservatories. 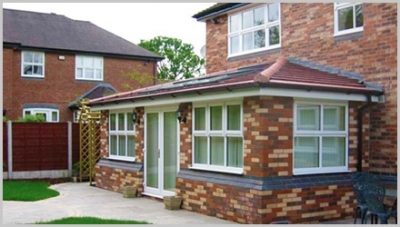 Giving you a huge choice in styles, finishes and colour. 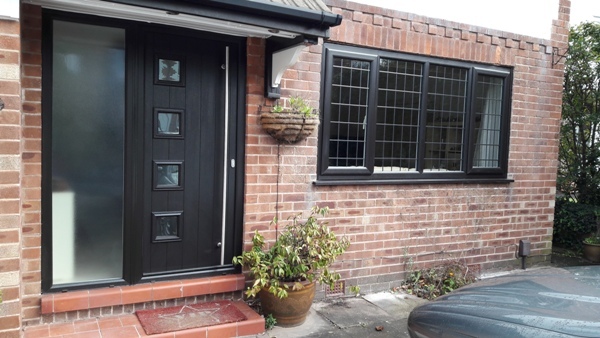 Eurotec Windows offer a full service window installation, from planning to the finer details such as floor tiles or light fittings. Our products offer outstanding aesthetics, security offering and environmental effectiveness while giving great value for money. 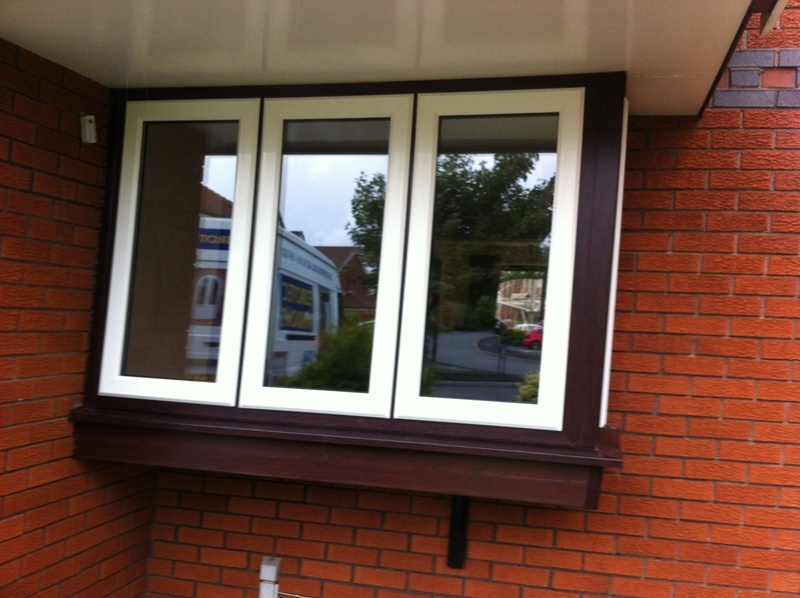 High quality award winning windows. 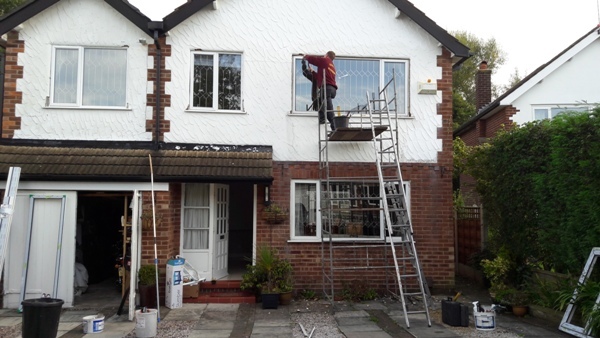 Energy A rated as standard. 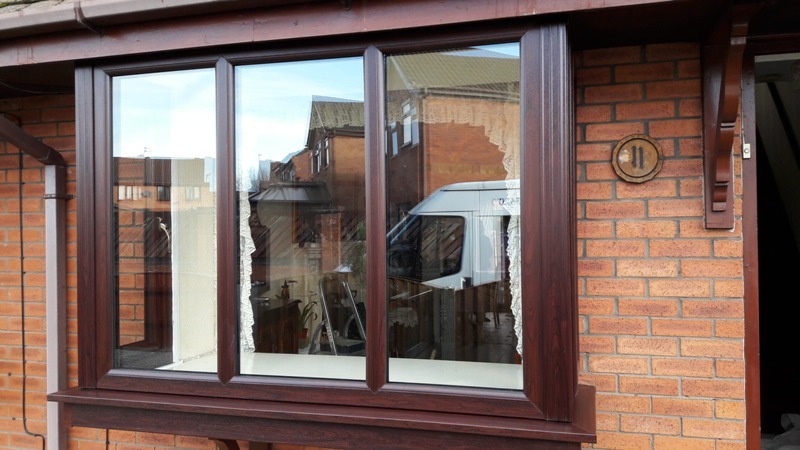 Eurotec windows offer additional services such as joinery, building work, roofing and plastering, so that we can undertake any window, door or conservatory installation from start to finish ensuring a quality fitting and value for money. 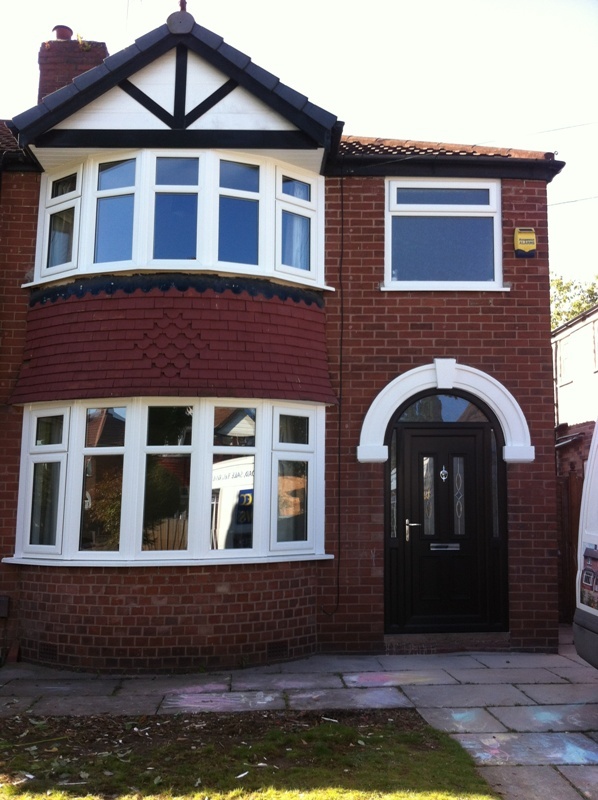 Eurotec specialise in bay window replacements. 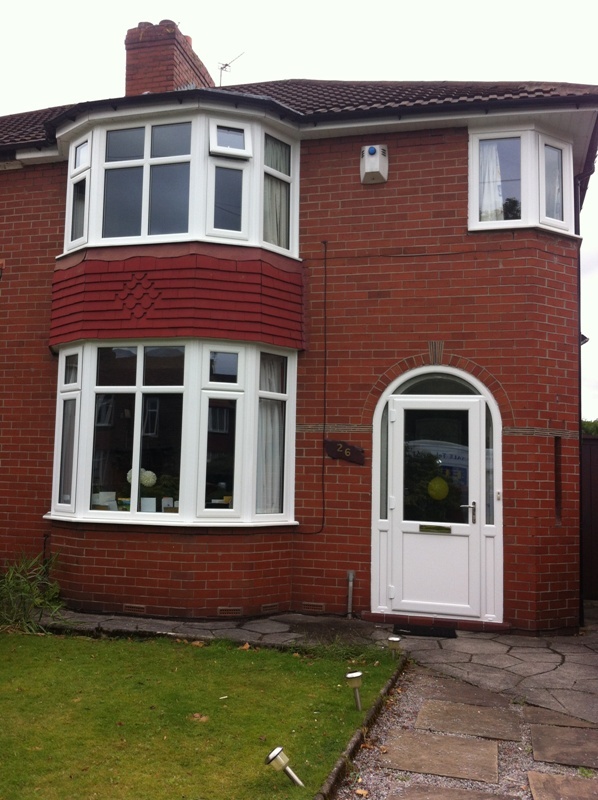 Being a Sale based window company we have had lot of experience replacing the bay windows. 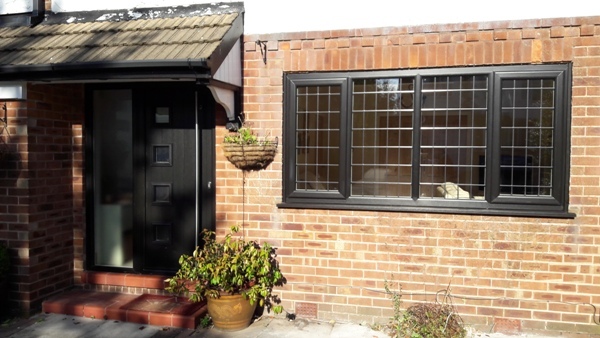 While bay windows are great at bringing light into the front of your home, patio doors open up your home to the garden, giving a great sence of space and light.